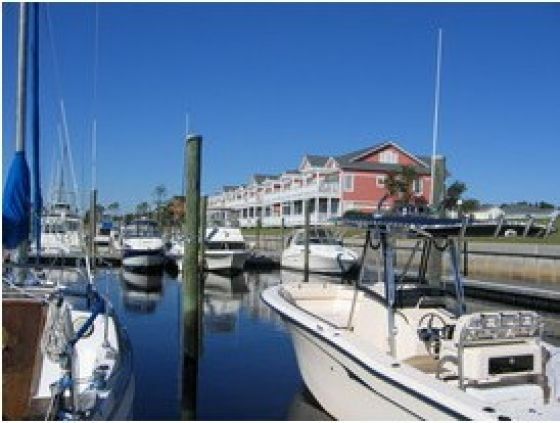 Southport Homes - Art Skipper Realty, Inc.
Southport is a quaint, seaside town that offers visitors numerous restaurants, antique shops and historic sites. 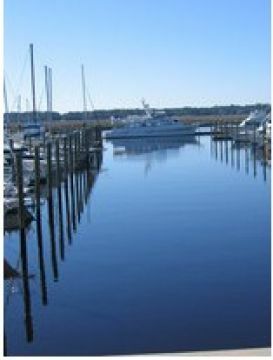 Along the west side of the Cape Fear River’s mouth, Southport is reachable by both ferry and scenic highway. Leaving Wilmington, take the Cape Fear Memorial Bridge and hang a fast left onto NC Highway 133 just off US Highways 17, 74 and 76. 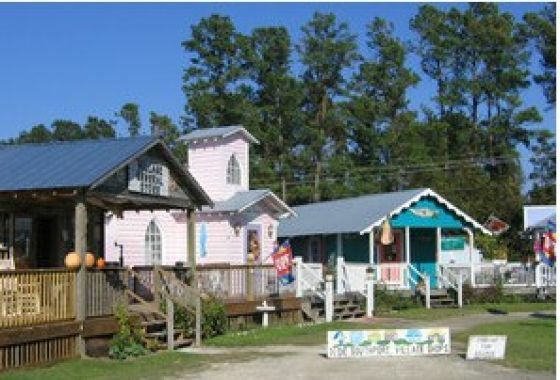 If you miss it, you can also take NC Highway 87, although the NC 133 route is very beautiful and offers several attractions, including Orton Plantation, Progress Energy Nuclear Plant with its visitor center, and Brunswick Town, site of the first European colony in the region. 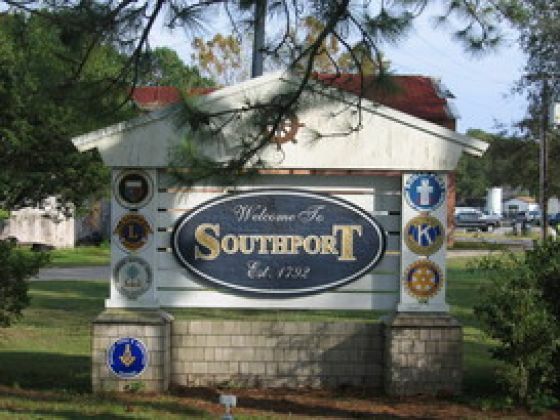 The city of Southport, which was originally named Smithville after Gen. Benjamin Smith, is steeped in history. 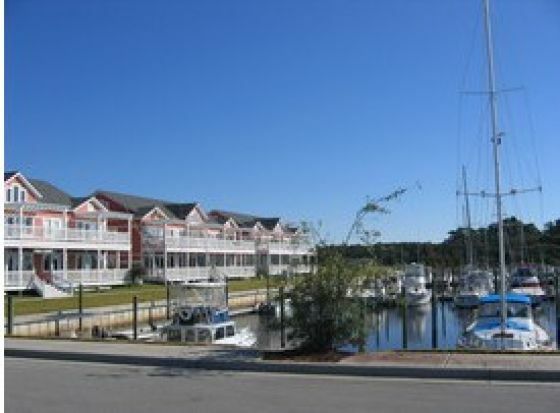 This coastal community saw the establishment of North Carolinas first fort in 1754, Fort Johnston. A small community of pilots, fishermen and tradesmen grew up around the fort. 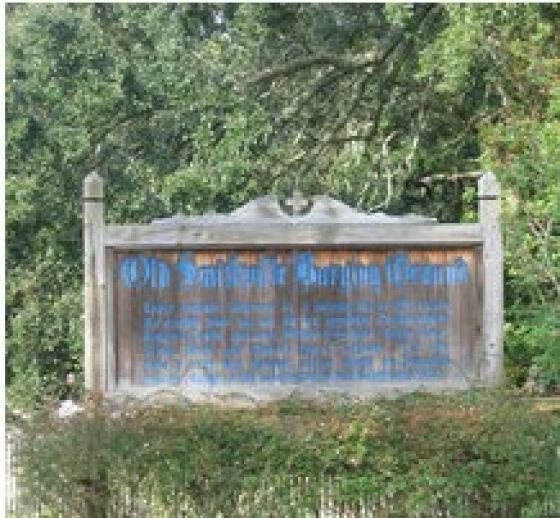 In 1775 the area was home to the last royal governor of North Carolina. 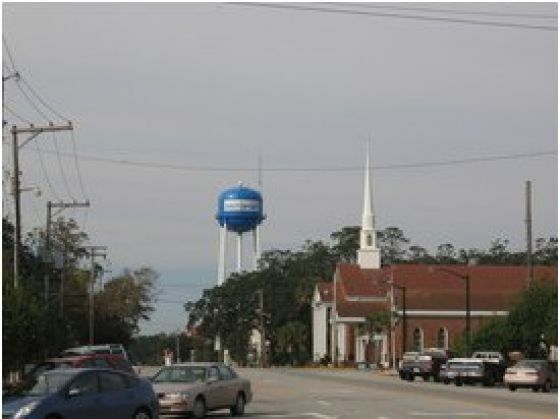 The town of Smithville was created in 1792 and became the county seat of Brunswick County in 1808. 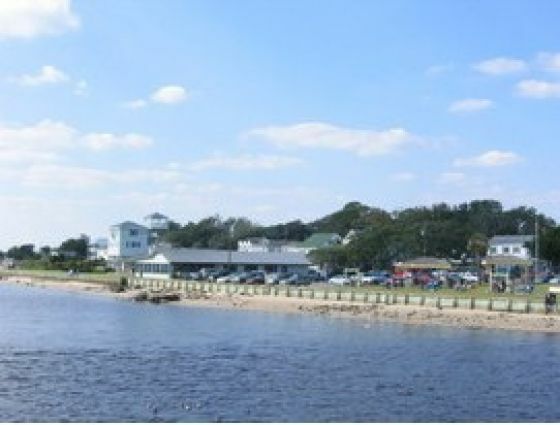 For the remainder of the century, the town made plans to link rail service with the existing river traffic to make the community a major Southern port, and the city was renamed Southport. 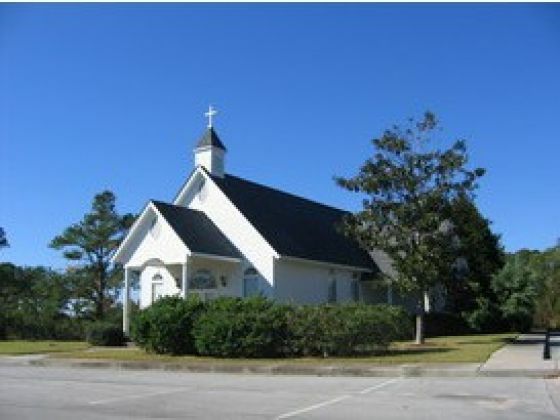 The town was one of the first areas in the state to celebrate the Fourth of July and is widely regarded as the Fourth of July Capital of North Carolina. History records that in 1795, citizens gathered at Fort Johnston and observed a 13-gun salute to the original 13 states. In 1813, a Russian warship anchored in the harbor fired a 13-gun salute, and it was on this Fourth of July that fireworks were used for the first time to close the celebration. 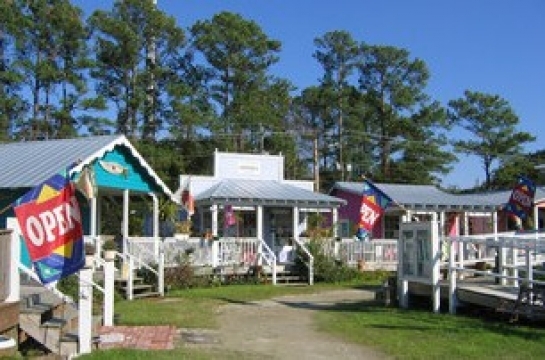 In 1972, the fourth of July Festival was chartered and incorporated as the official North Carolina Fourth of July Festival, and it has become a tremendously popular four-day event for residents and visitors. 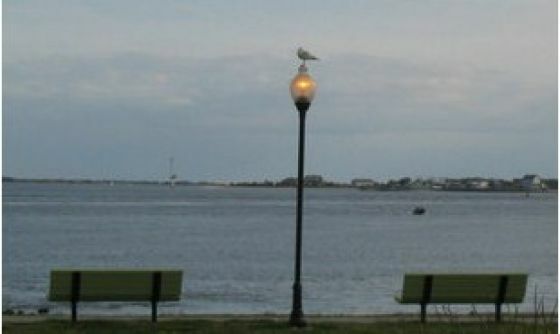 Southport, listed on the National Register of Historic Places, is ranked by both Rand McNally and Kiplinger as one of the most desirable places in the United States to retire to. 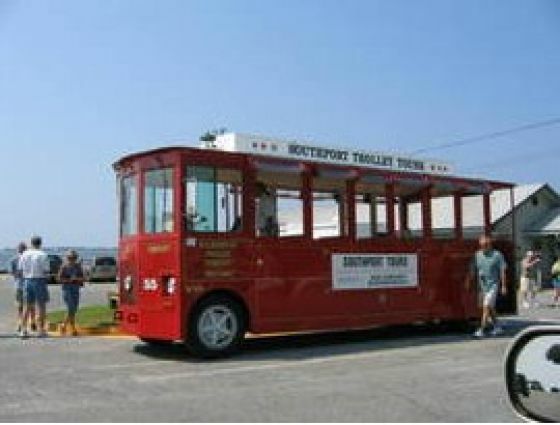 But Southport is great fun especially for just a daytrip. 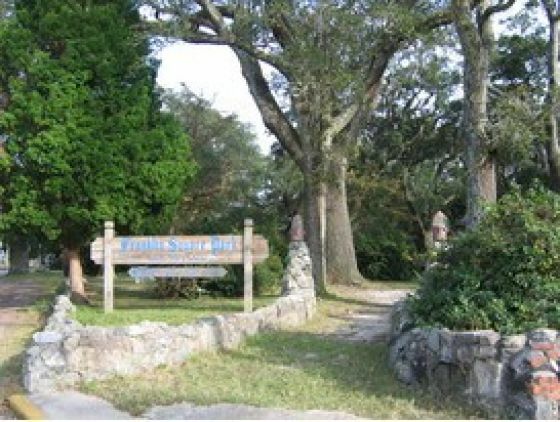 History buffs will especially appreciate a visit to Southport for its beautiful, old homes and historic cemeteries. 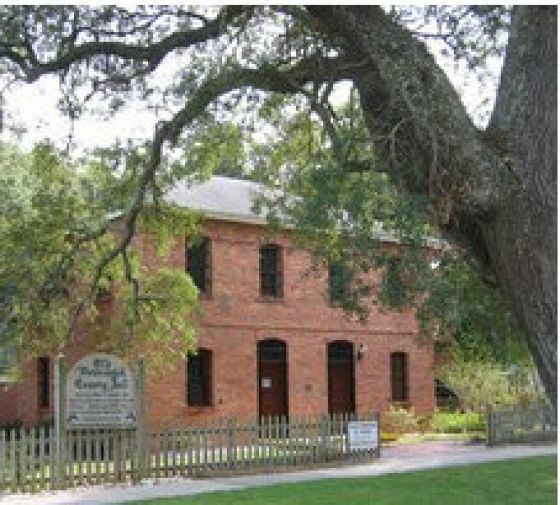 Be sure to check out some of the better known historic spots. 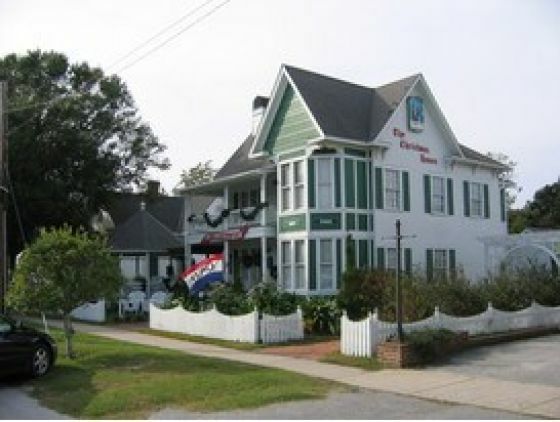 The Captain Thompson Home, for example, offers visitors a glimpse into the life of a Civil War blockade runner. The literary set will enjoy a visit to the Adkins-Ruark House where Robert Ruark lived as a young boy with his grandfather. Ruarks novel, The Old Man and the Boy, gives readers insight into Southport life years ago. 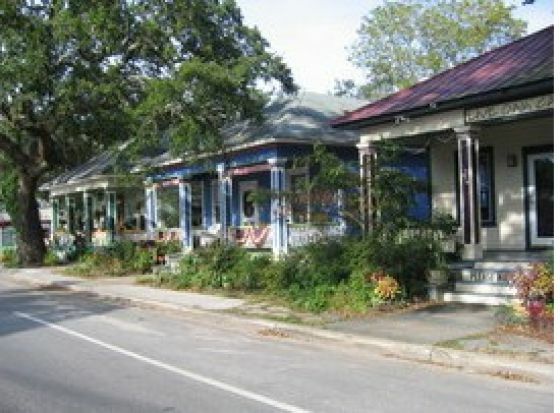 Southports live oak-lined streets, charming architecture, quaint shops-most notably an abundance of antiques shops-as well as year-round golf, boating and fishing create an enormously pleasant environment. 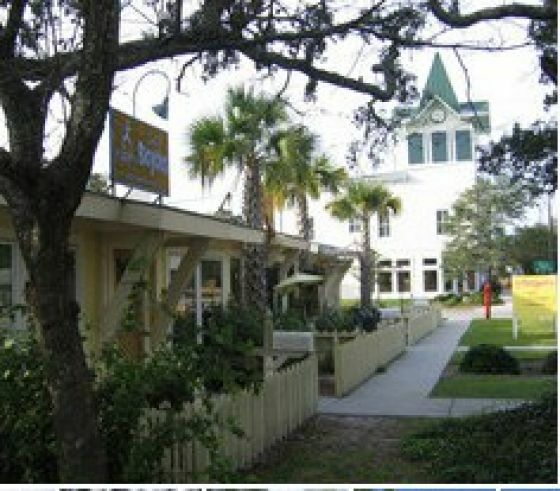 This is the place for people who genuinely want to kick back and enjoy beautiful coastal scenery. With a year-round population of 2,600, theres still plenty of elbow room. 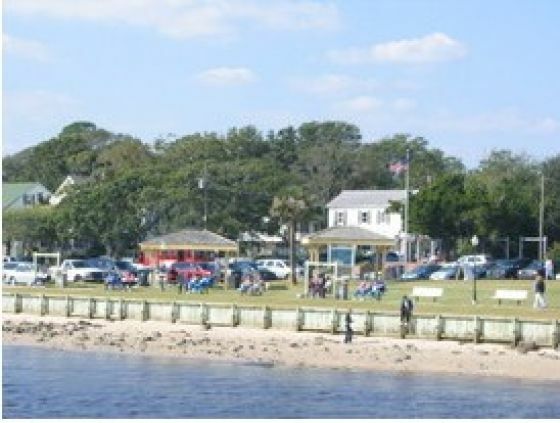 If you fall head over heels for Southport and decide to make a permanent move, keep in mind that its charm also means that the town includes some of the areas most exclusive homes, with waterfront homes fetching prices of $500,000 and more. Park your car, its free, and just walk around. You’ll discover shops, restaurants, parks and views that are pedestrian friendly. 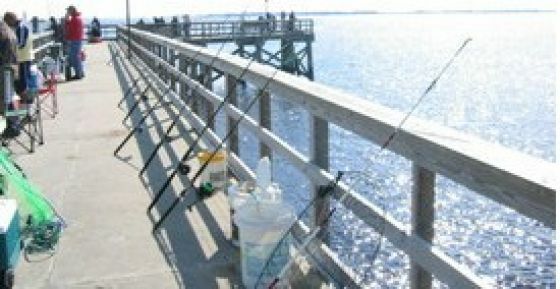 Its an extremely casual community that invites visitors to pause and savor a slow pace of life that is fast disappearing in other coastal communities.